You talk about everything. You share the big events and small victories. But there’s one conversation you probably haven’t had: it’s time to talk about how you want to be remembered. It can make the difference of a lifetime. People talk about many things with their loved ones: from day-to-day details to big events. Sharing stories with those who matter most isn’t just important today; it will be especially significant when it’s time to commemorate a life. 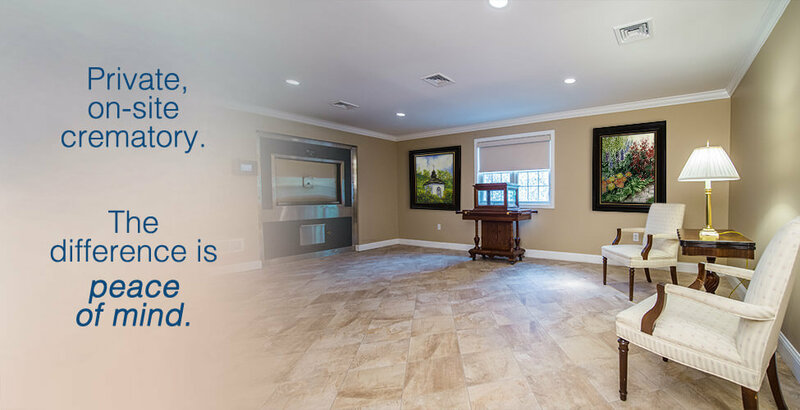 Stitzel Family Funeral Homes and Crematory, Inc. is proud to announce its participation in Have the Talk of a Lifetime, a national effort to encourage families to have conversations about life and what matters most. These discussions can help families make important decisions about how they wish to remember and honor the lives of their loved ones. 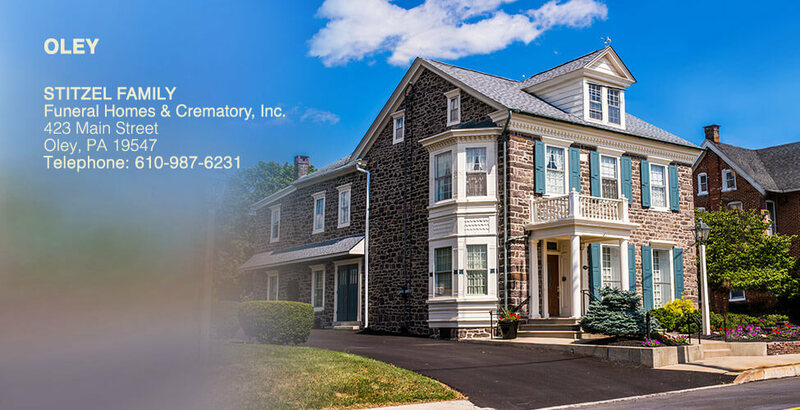 Stitzel Family Funeral Homes and Crematory, Inc. is pleased to offer individuals and families in the community of Berks County a free brochure, Have the Talk of a Lifetime, that will help them begin a conversation about life. 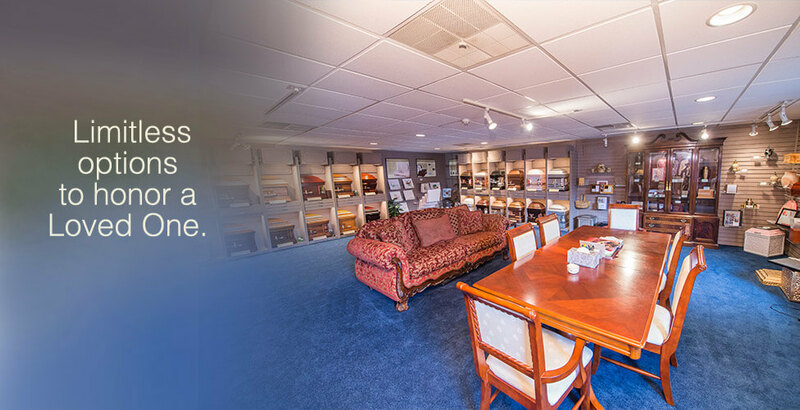 Visit the Stitzel Family Funeral Homes and Crematory, Inc. website, www.stitzelfamilyfuneralhomes.com, to watch a video and download your free Have the Talk of a Lifetime brochure. 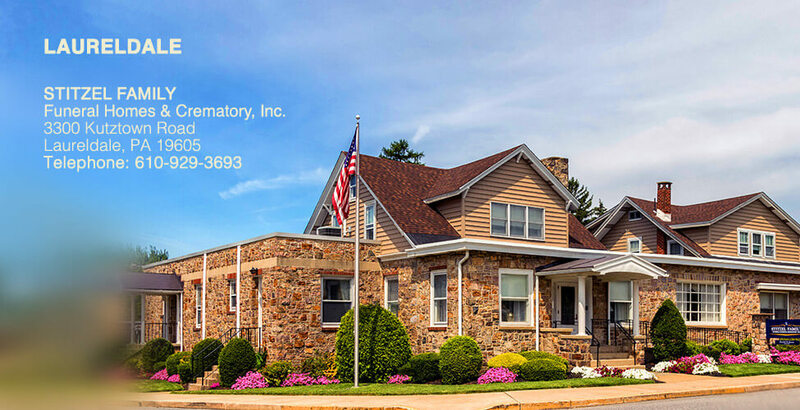 You can also call Stitzel Family Funeral Homes and Crematory, Inc. in Laureldale at 610-929-3693 or Oley 610-987-6231 or stop by the offices located at 3300 Kutztown Rd., Laureldale or 423 Main St., Oley, to request a free copy of the brochure. Download your free copy of the Talk of a Lifetime brochure to get started.